Surgery to correct prominent or protruding ears is best carried out before a child starts school and potentially becomes the victim of classmate ridicule with taunts of “Dumbo ears”. 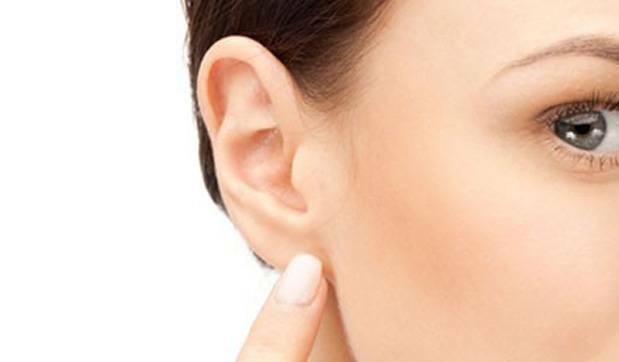 The procedure is referred to as otoplasty or “earpinning”. The cartilage of the ears is remolded and brought back closer to the head creating natural appearing folds in the anatomy of the outer visible portion. Incisions are typically hidden behind the ear. Asymmetry or differences between the ears can usually be addressed. The ear will generally have achieved most of its growth in size by the time a child is 6 years of age. The cartilage still tends to be soft and more malleable so that early intervention is preferred for this reason as well. 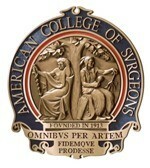 Often, adults may decide to undergo surgery as well, not having had the opportunity at a younger age. Recovery is usually a few days although a protective dressing and subsequent headband is worn for a more prolonged period. Results, both anatomical and psychological, can be dramatic. The procedure is performed by Dr. Wisnicki as an outpatient under a general or local anesthetic with sedation, depending on the age of the patient. Surgery is undertaken in one of our affiliated licensed centers in the Wellington and West Palm Beach areas in Florida.